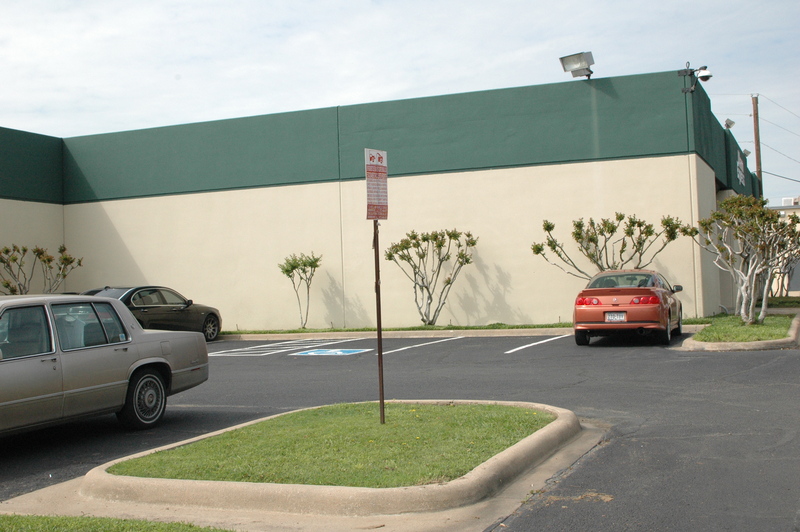 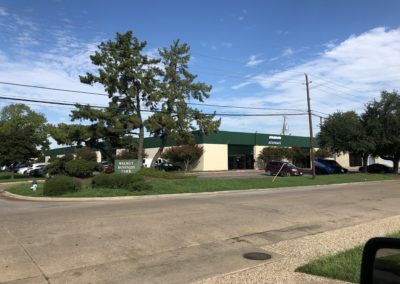 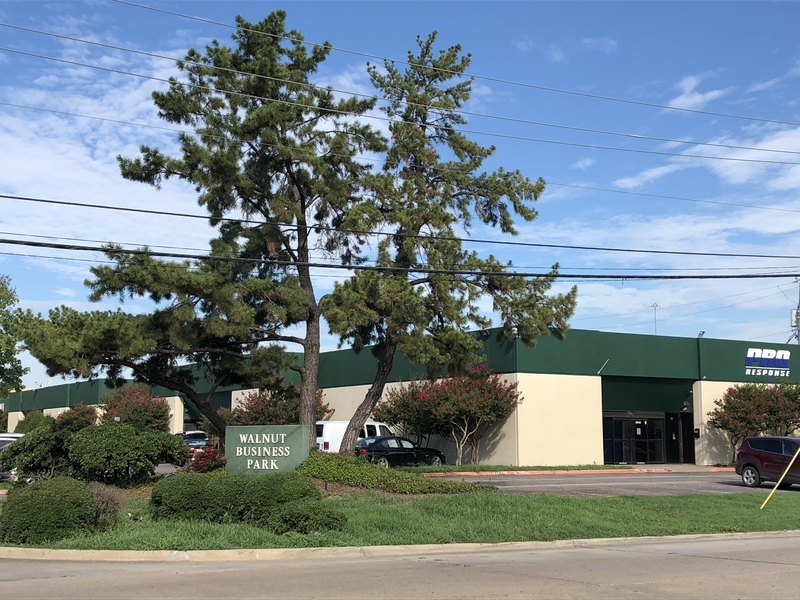 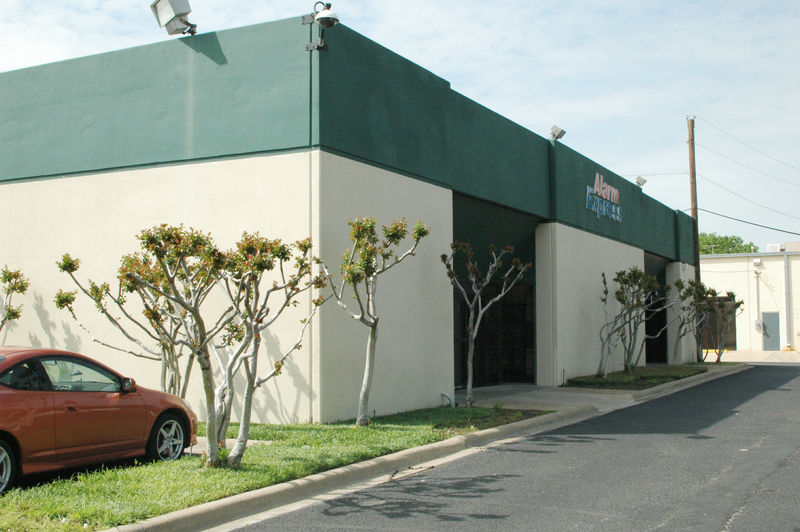 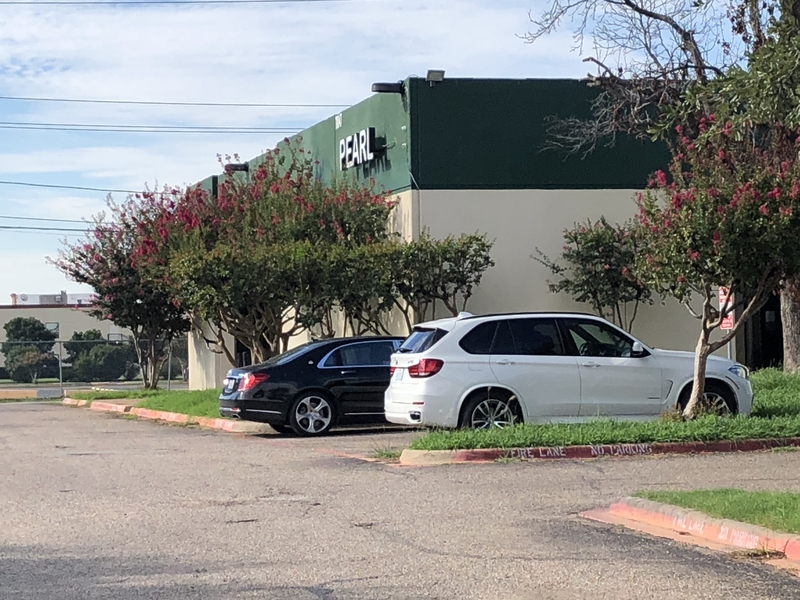 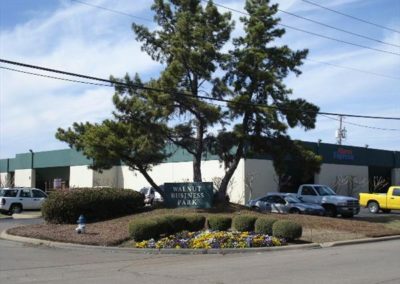 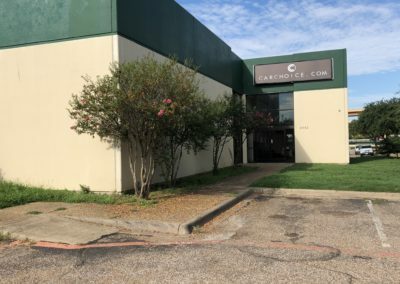 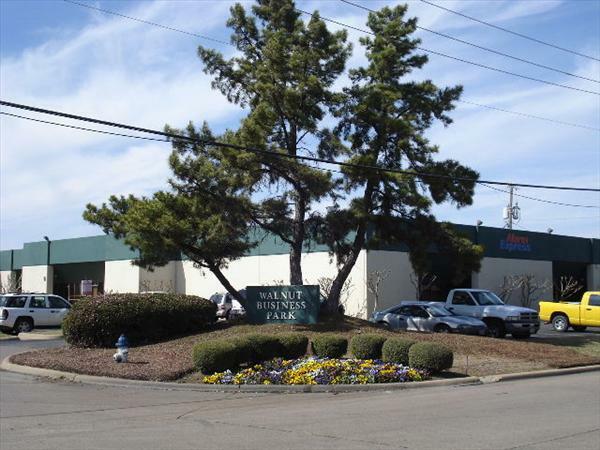 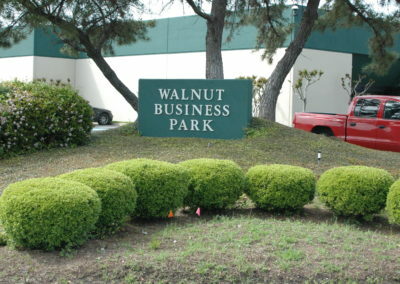 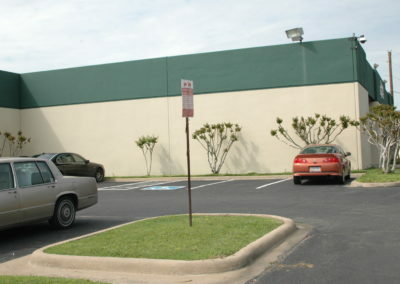 The Walnut Business Park West offers a convenient location to do business with live oak landscaping, ample parking and a nice drive up appeal for your customers. 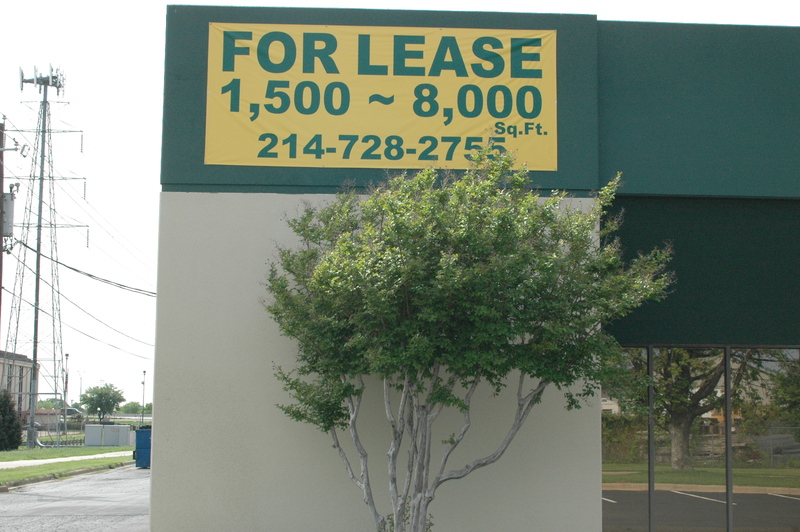 The property is less than a mile from Stemmons I-35E, and has quick access to LBJ/I-635. 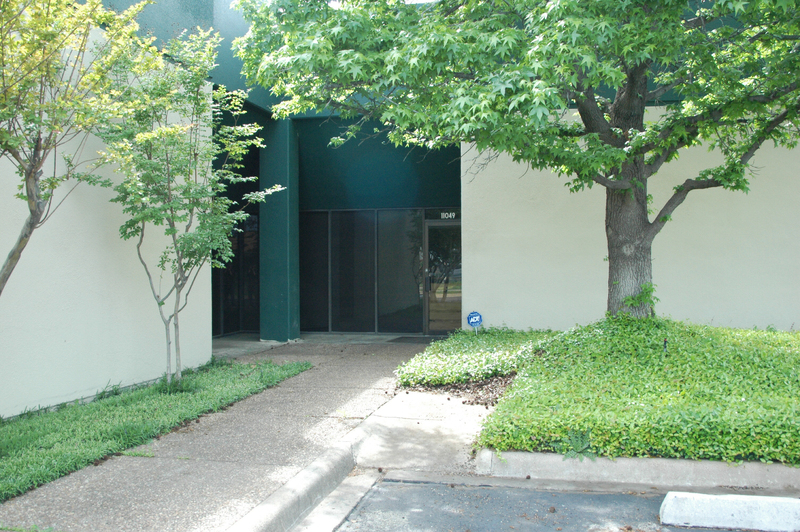 Down town Dallas is only 12 miles, the Parkland medical complex is 7 miles and DFW airport is a quick 14 miles or 16 minutes away. 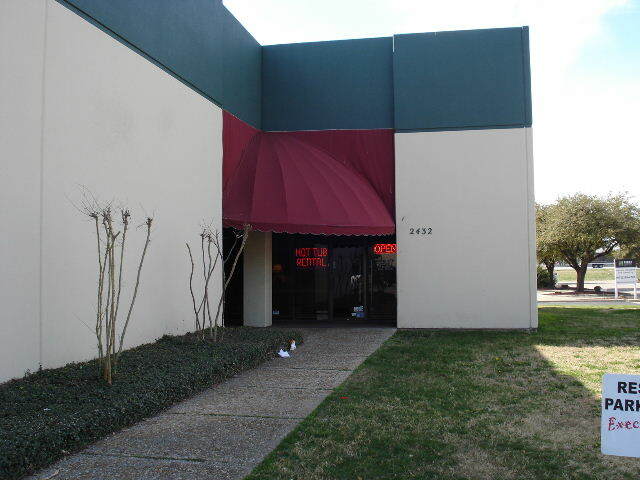 There are ample restaurants at your doorstep. 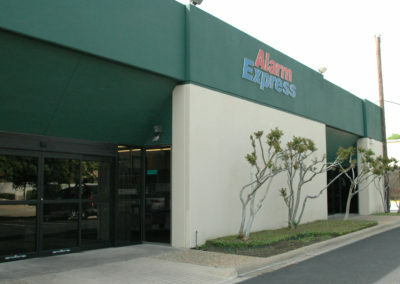 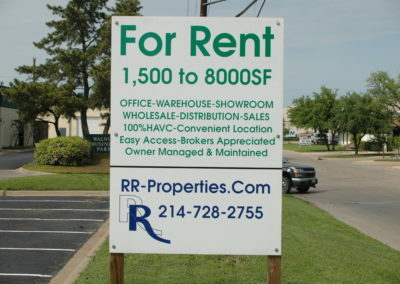 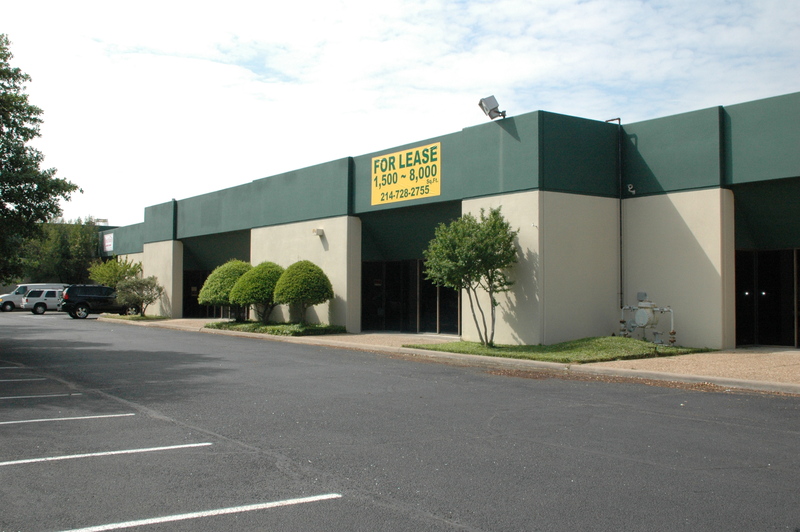 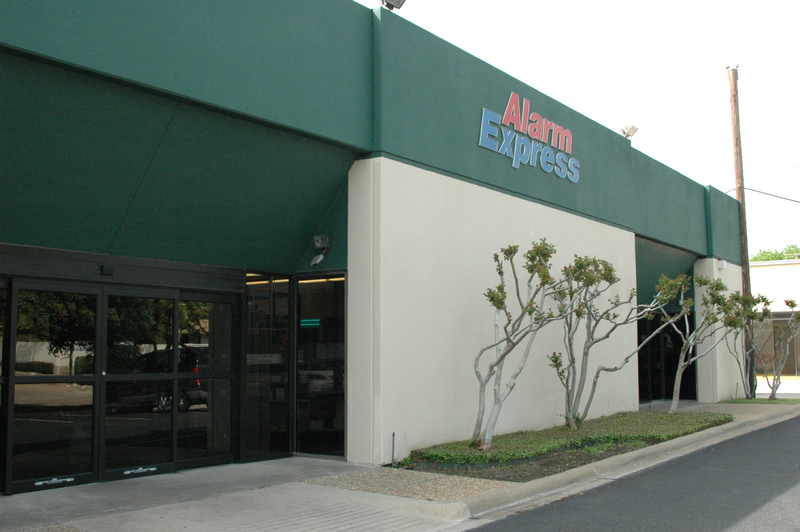 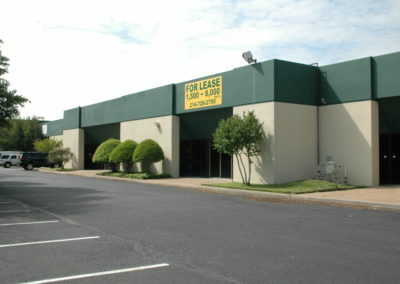 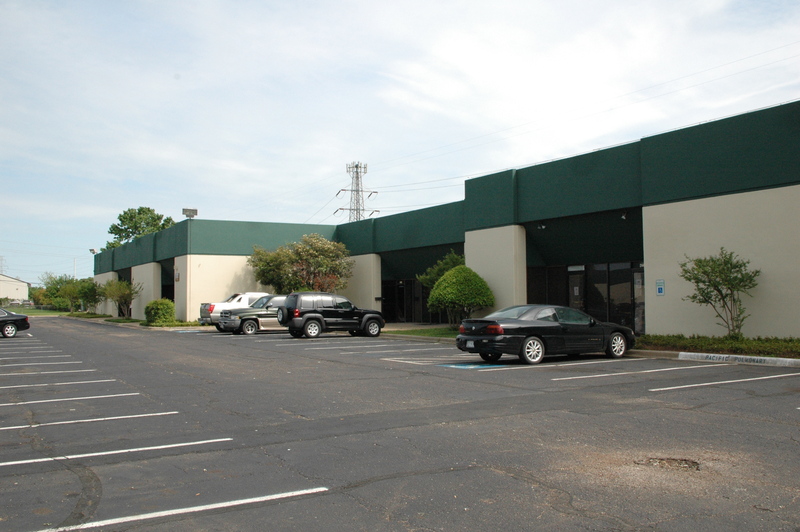 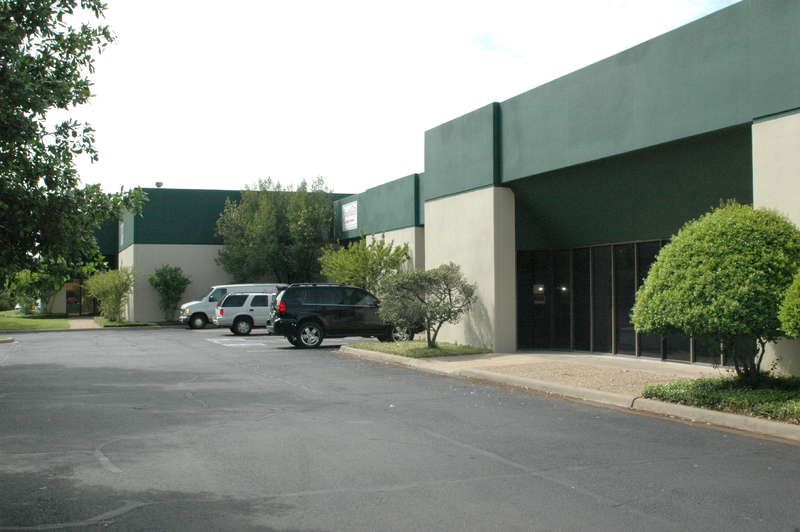 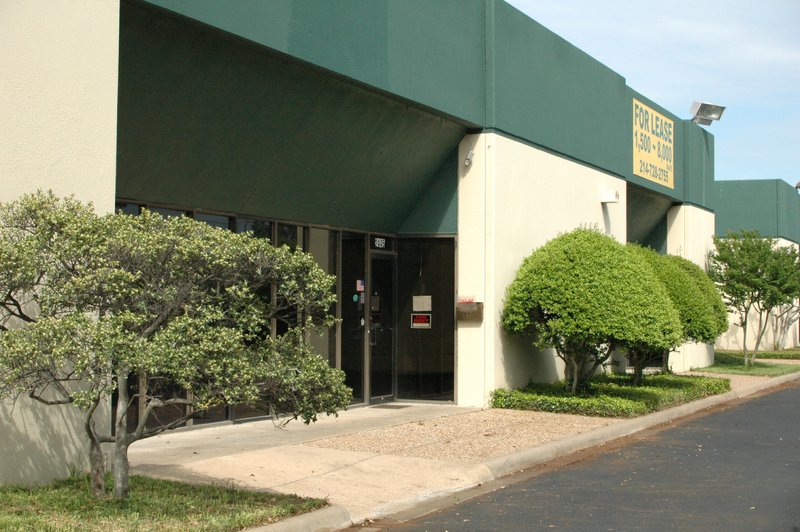 The property is owner managed, leased and maintained which results in a lower overall cost of doing business. 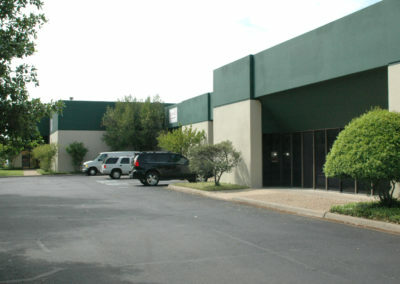 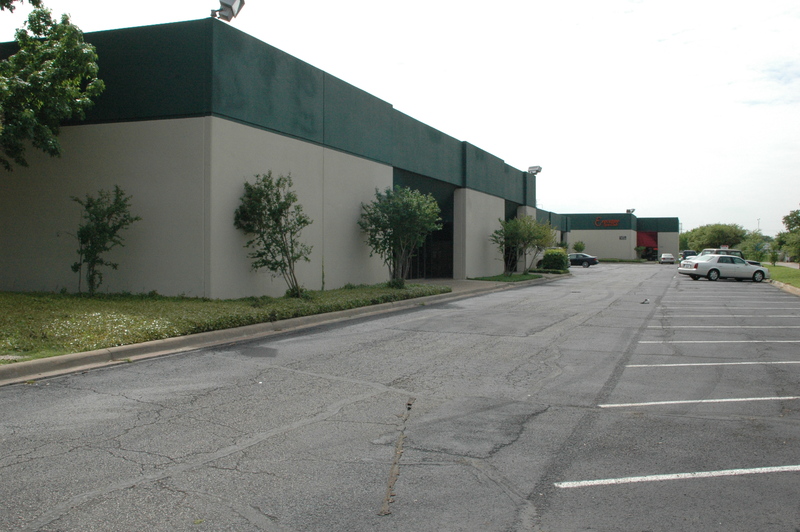 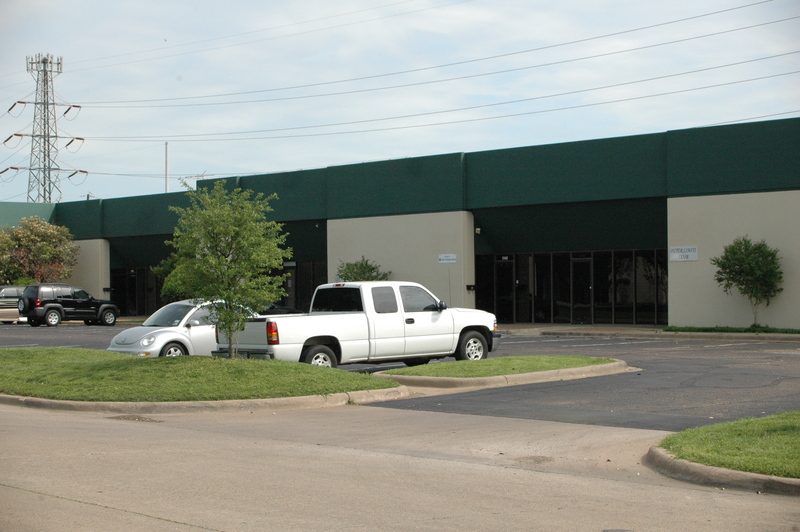 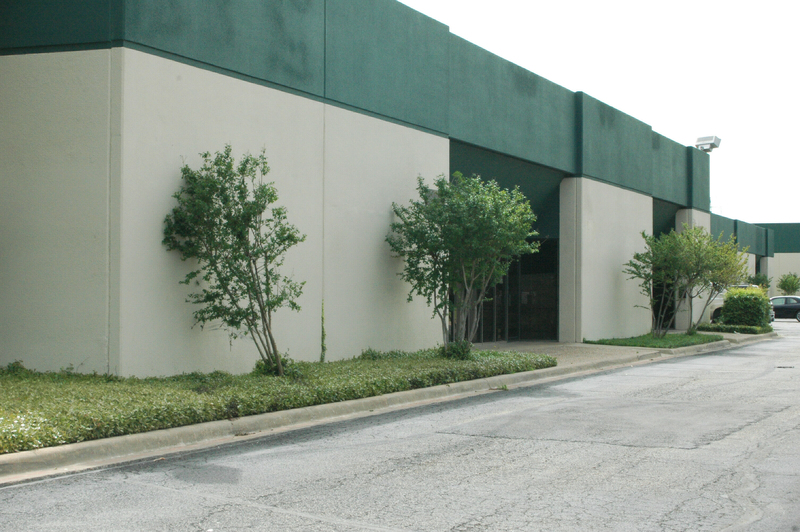 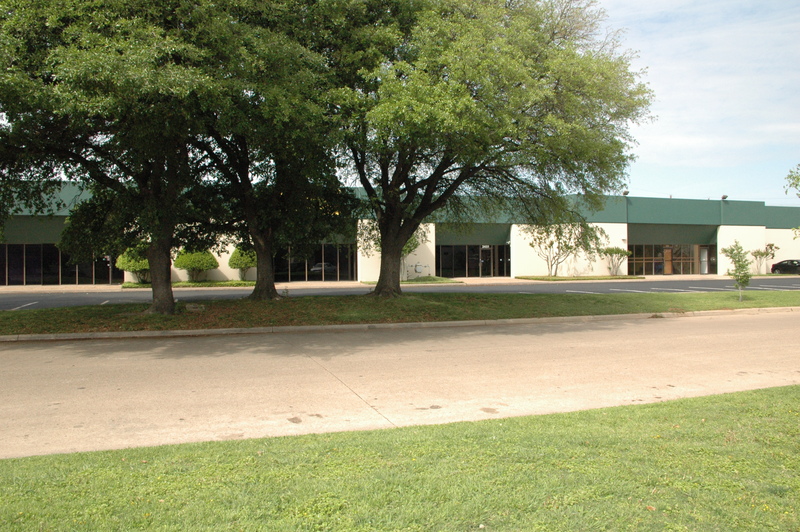 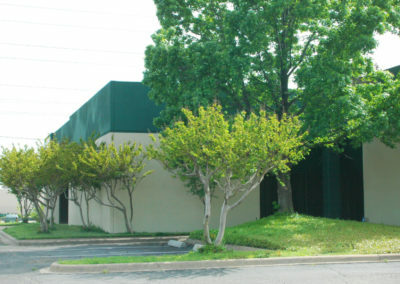 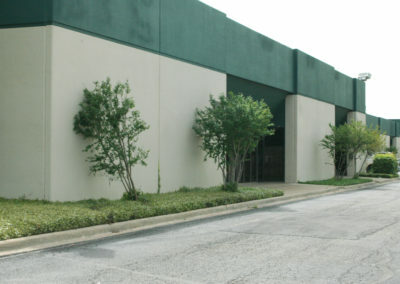 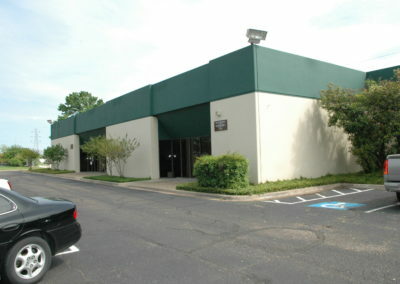 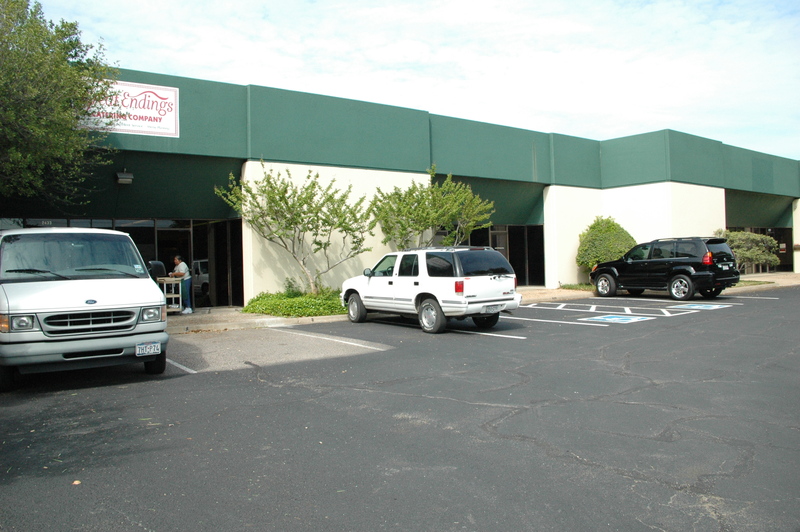 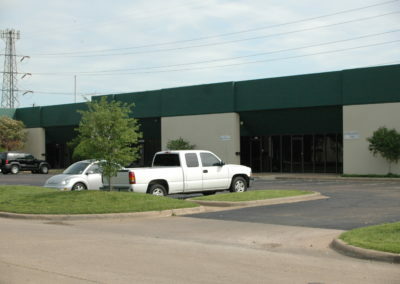 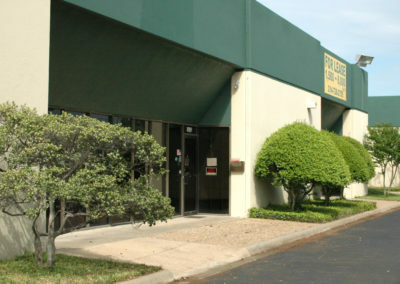 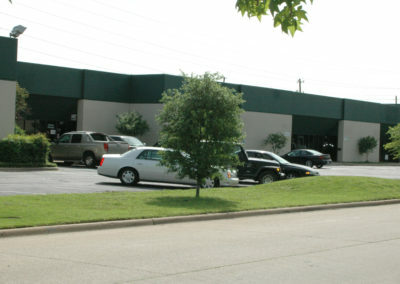 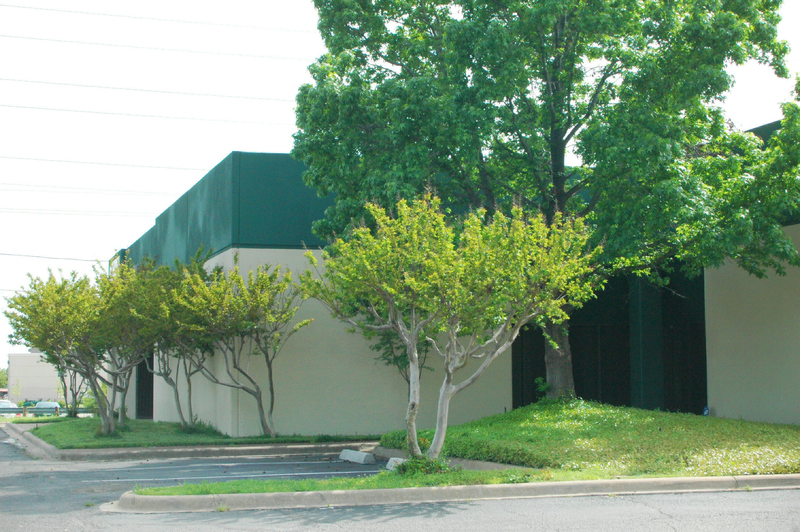 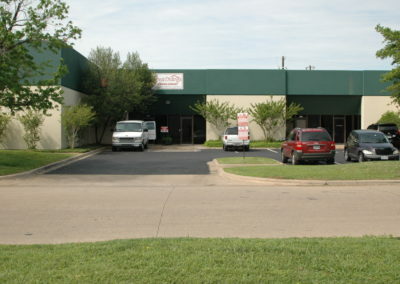 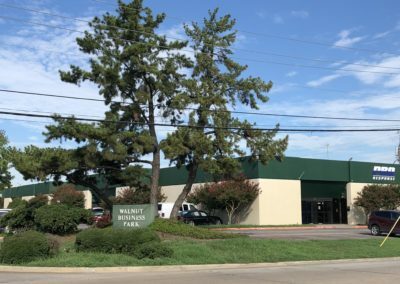 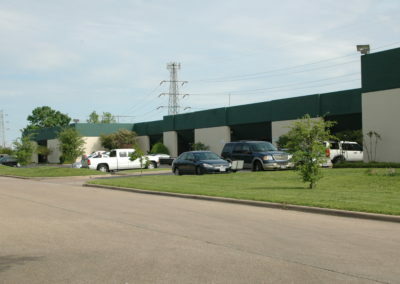 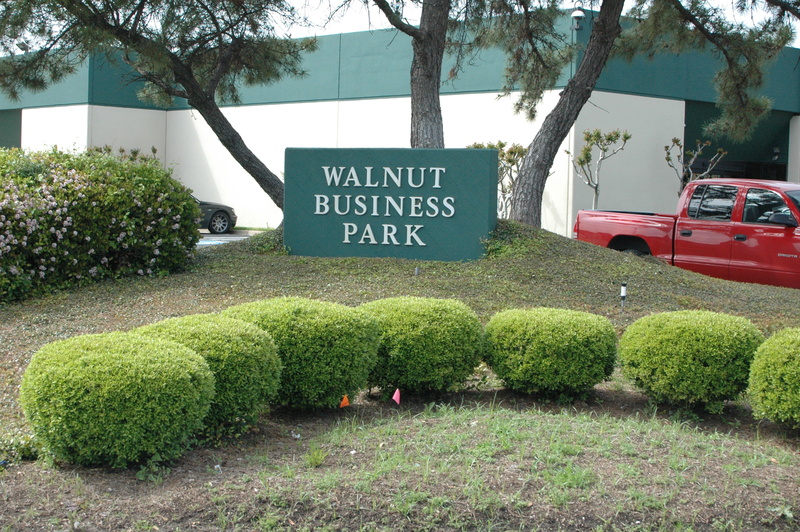 Suite sizes at the Walnut Business Park range from 2000 sf to 12,000 and multiple addresses can be combined internally to accommodate growing businesses. 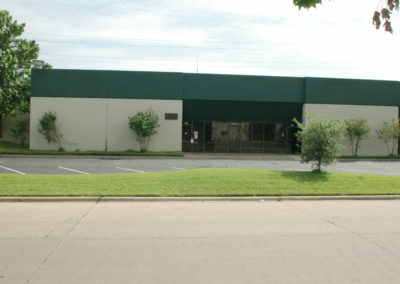 Most suites feature an air-conditioned reception area with office space in the front of the building and a curb high overhead door access to the warehouse in the rear. 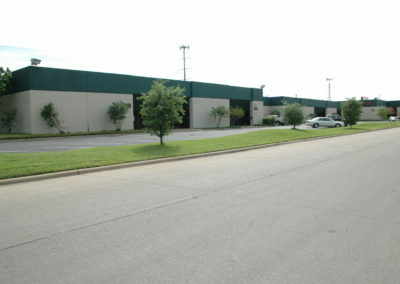 Warehouse ceilings are 16 feet tall. 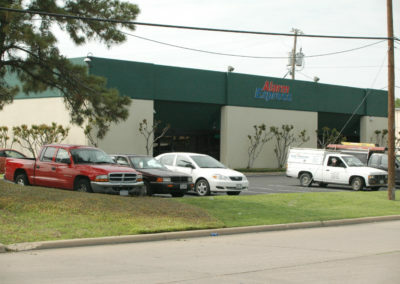 Heating is provided by natural gas to reduce heating costs. Each Suite is separately electrically metered. 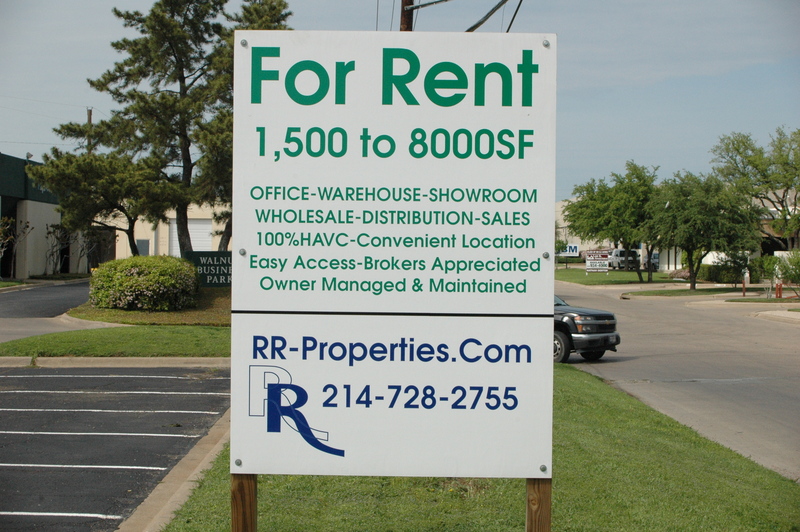 Tenants are allowed to install an electrically backlight sign over the entrance to their suite which must conform to the company standard for size and shape. 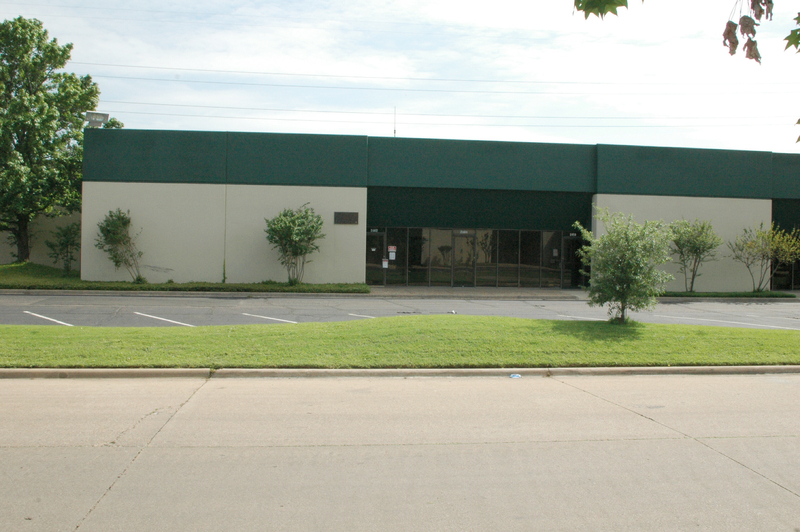 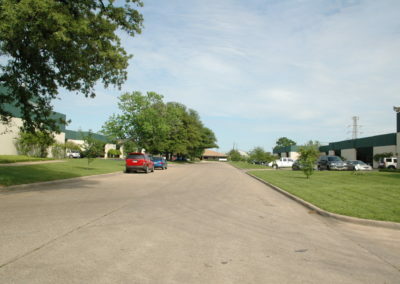 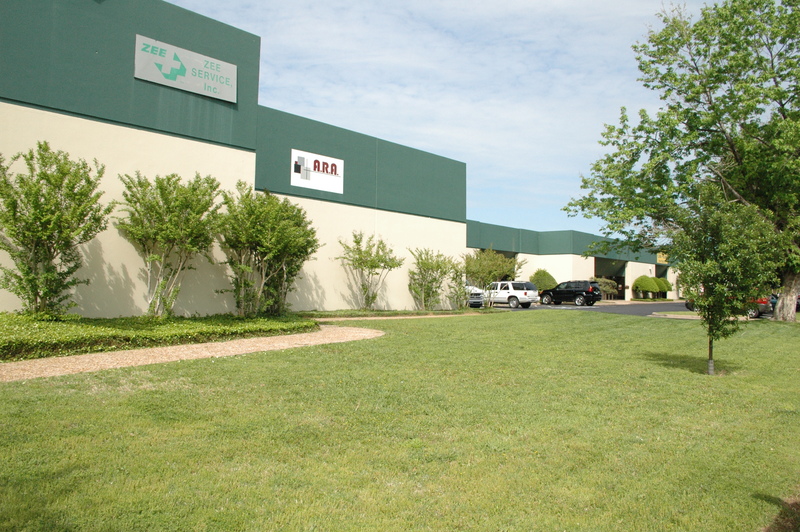 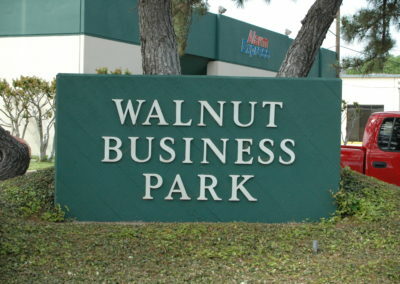 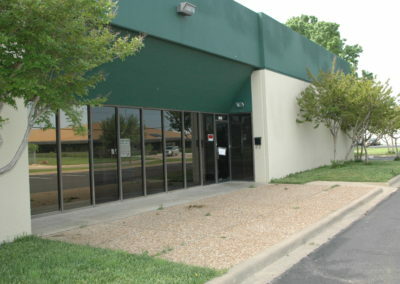 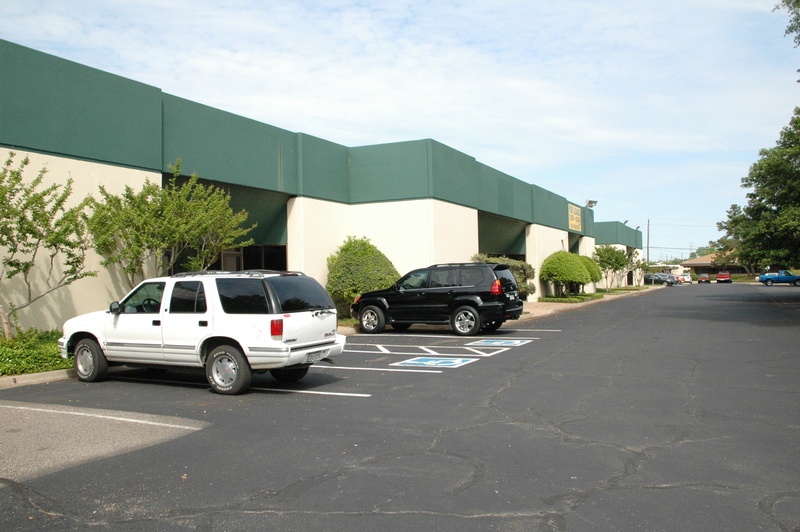 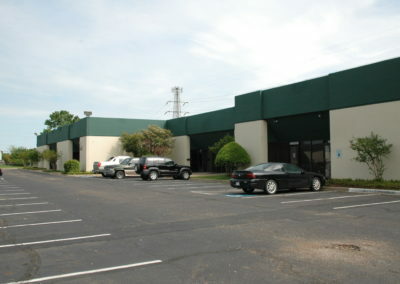 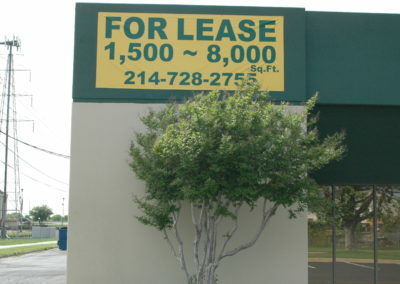 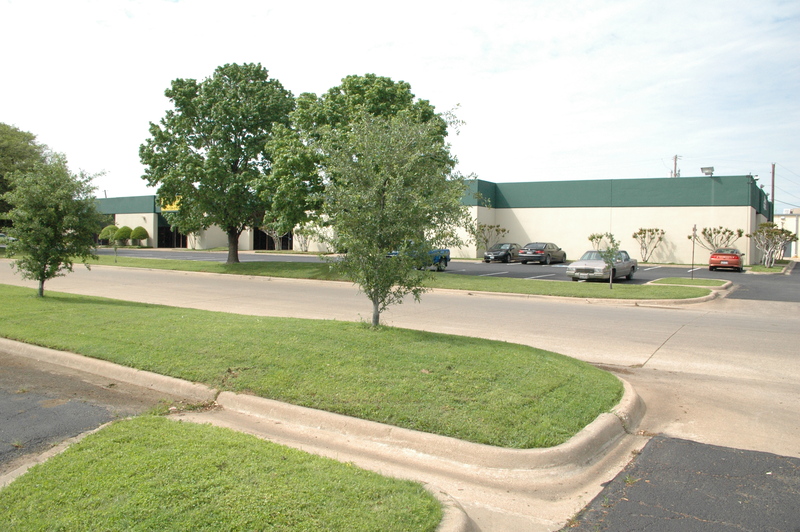 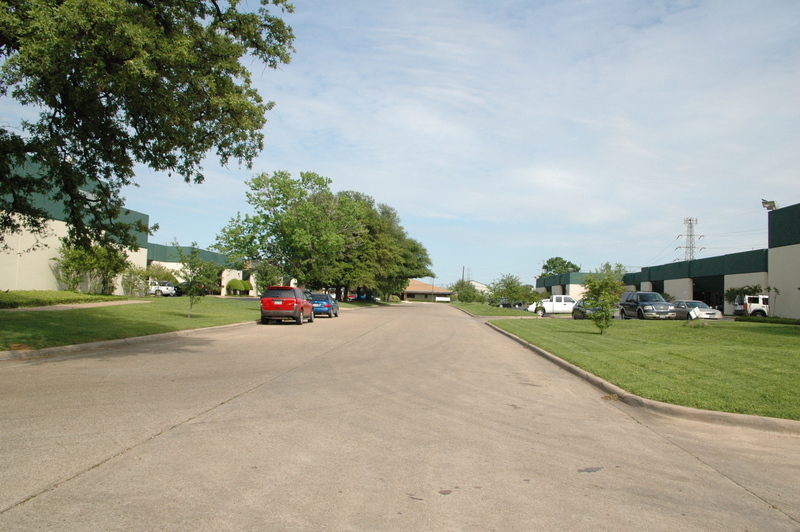 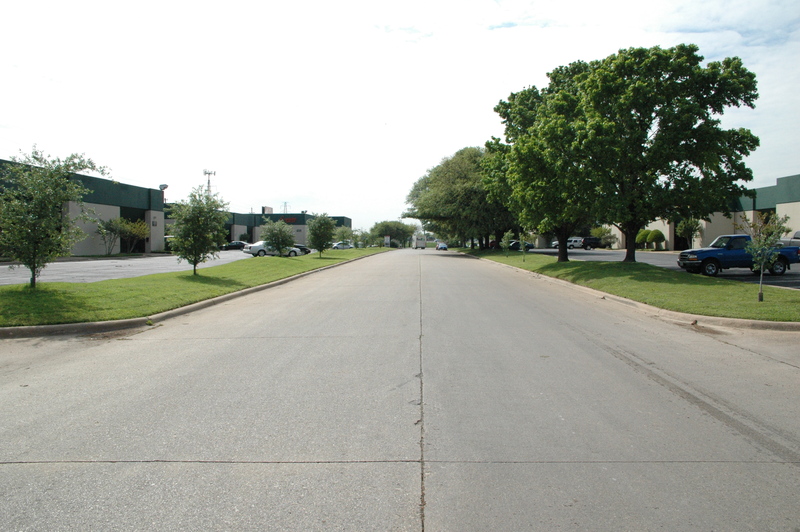 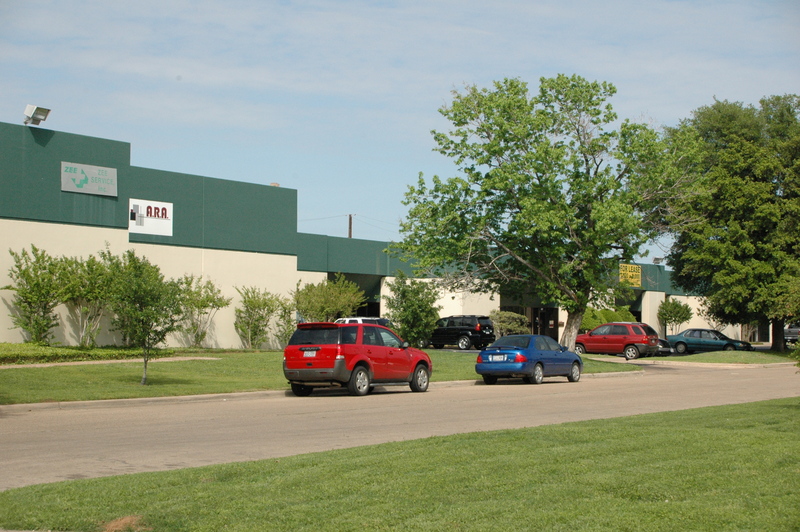 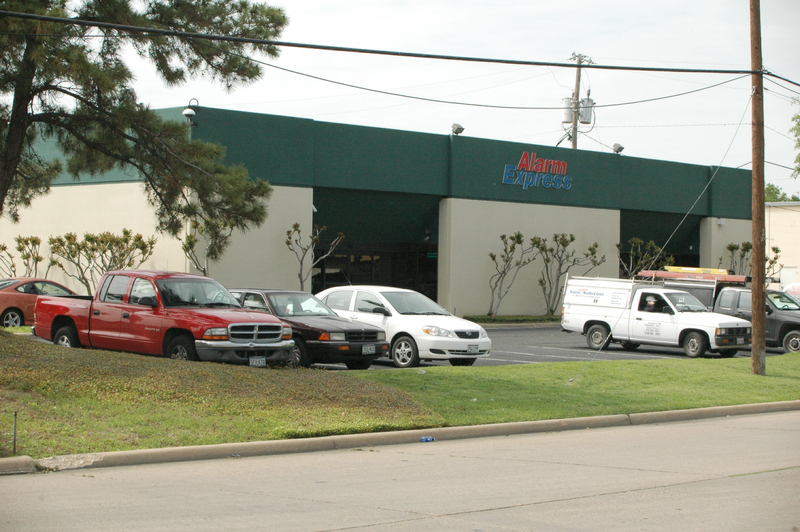 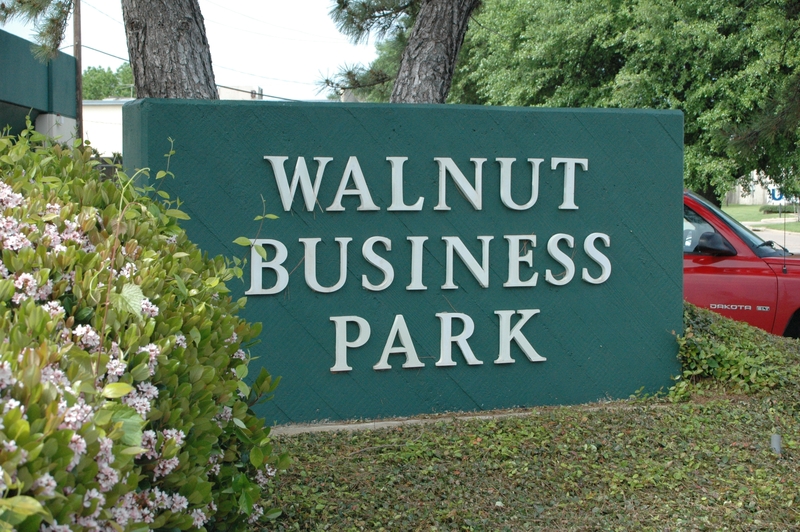 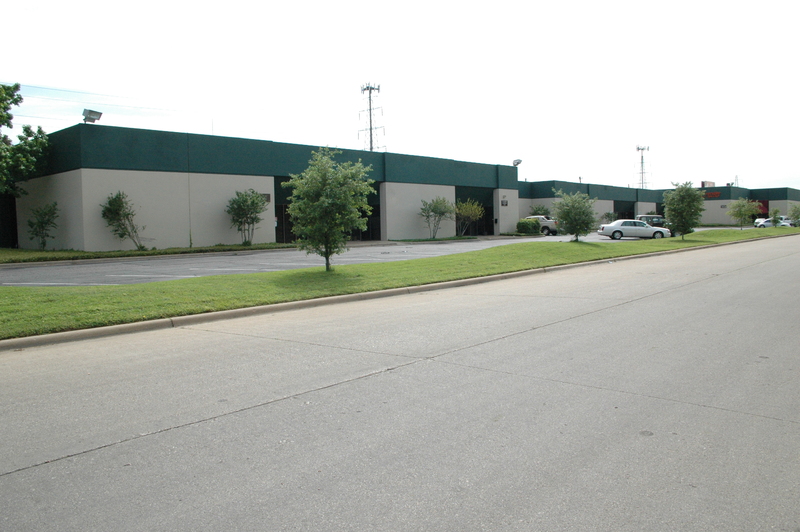 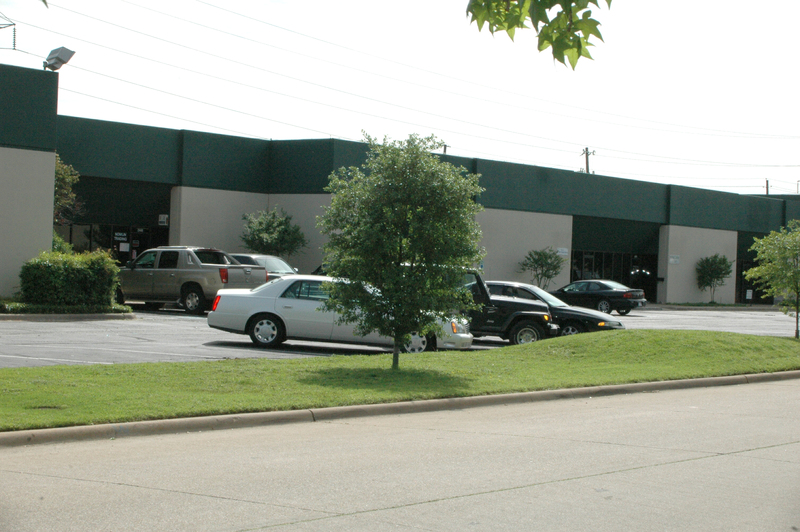 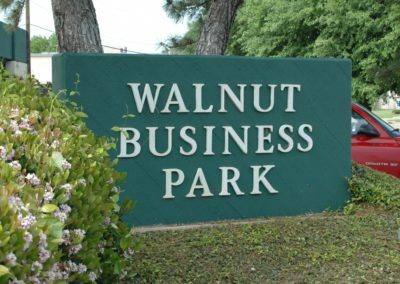 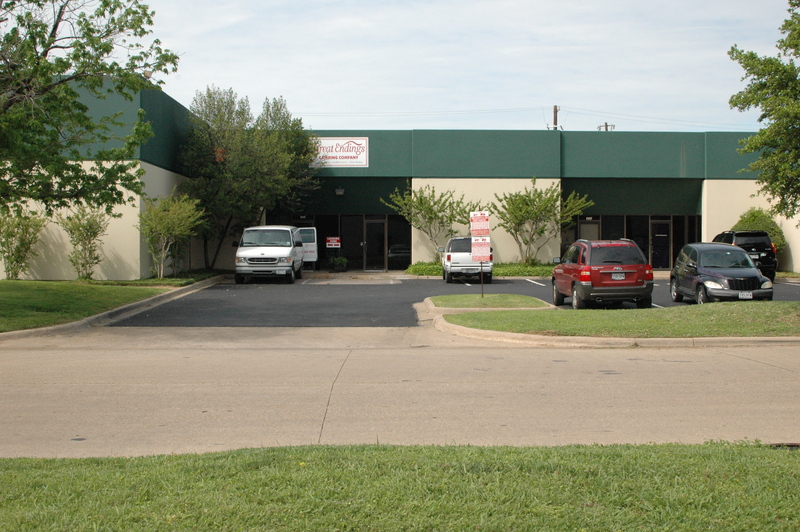 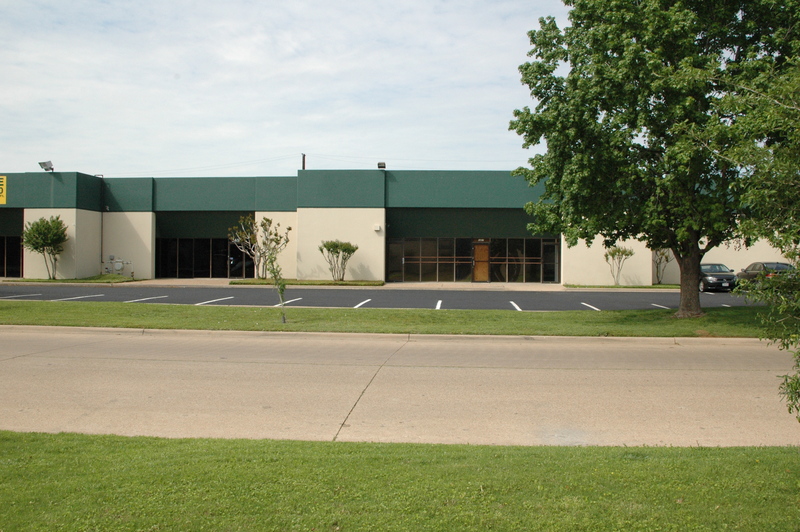 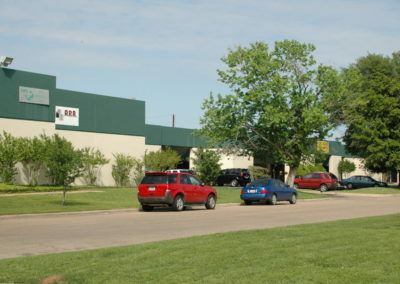 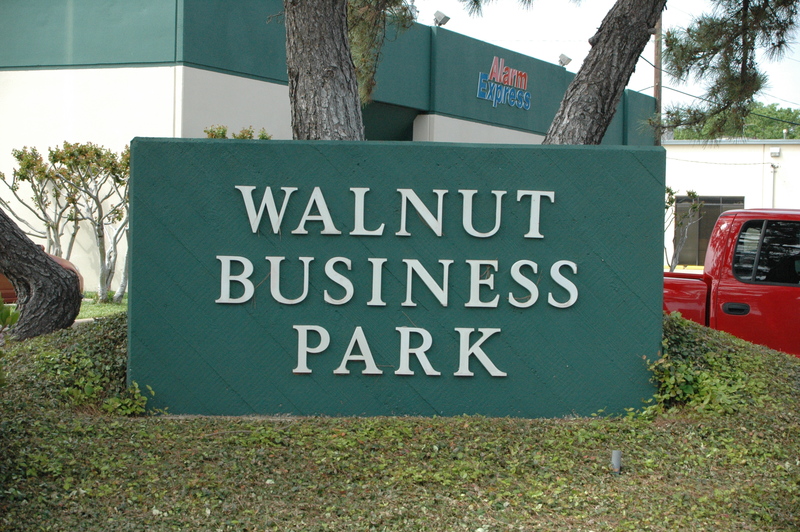 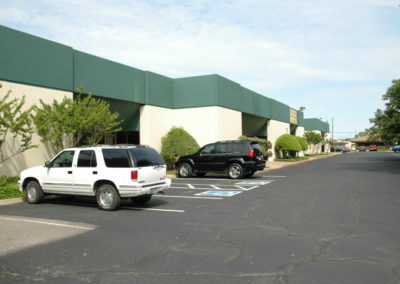 The Walnut Business Park is a good place to start or grow your business.